Hervé Tessler is president of EMEA Operations for Xerox Corporation. He was named to this position effective Jan. 1, 2019. He was appointed an executive vice president of the corporation in January 2017 and has been an officer of the company since July 2010. In his role, Hervé leads the operational teams throughout Europe, the Middle East and Africa, including the Eurasian countries, India and Russia, to bring Xerox’s full portfolio of products, services and software to current and new clients and partners. He leverages sales activities and maximizes coverage through direct, indirect and online eCommerce channels to drive revenue growth. 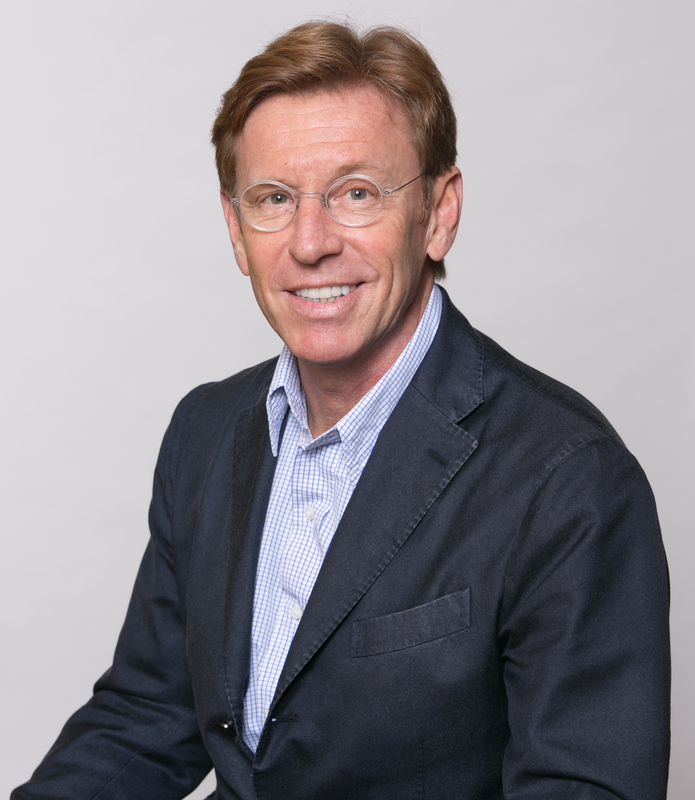 Since 2017, Hervé was president of International Operations, leading the go-to-market teams in more than 150 countries. Before this, he was president of Corporate Operations responsible for Xerox’s core corporate functions including research and development, information management, global accounts, marketing and communications, business transformation and environmental health and safety initiatives. He has broad and diverse international operational experience working with Xerox’s customers and partners. Hervé joined Xerox in 1987 as a sales representative in Paris. He held positions of increasing responsibilities in sales and marketing for the company’s affiliate in France. Other management roles included head of Xerox operations in Central and Eastern Europe, Israel and Turkey; president of Xerox’s affiliate in Brazil; chief operating officer of Xerox Developing Markets Operations (DMO) Latin America region, and president of DMO, which included Latin America and the Caribbean, the Middle East, Africa, Central and Eastern Europe, the Eurasian countries, India and Russia. He holds a master’s degree in law from Paris Assas University. He is a board member of A Better Chance, a national nonprofit organization that recruits academically talented and motivated students of color and guides them toward a variety of educational and leadership opportunities.